Content creation is huge these days, with everyone wanting to be the next big internet star. Not only are people doing podcasts, internet radio shows, and YouTube videos, but they are streaming themselves playing games too, on platforms like Twitch. If you want to stand out from all of the other creators flooding the web, you should obviously create enjoyable content and offer a unique personality. Talent isn't everything, however, as the technical aspect is important too. For instance, people want clear video -- nothing dark or grainy. Arguably more important is audio -- no one wants to struggle to hear your voice. Today, HyperX launches a new product that should enhance your audio experience -- the premium QuadCast Microphone. 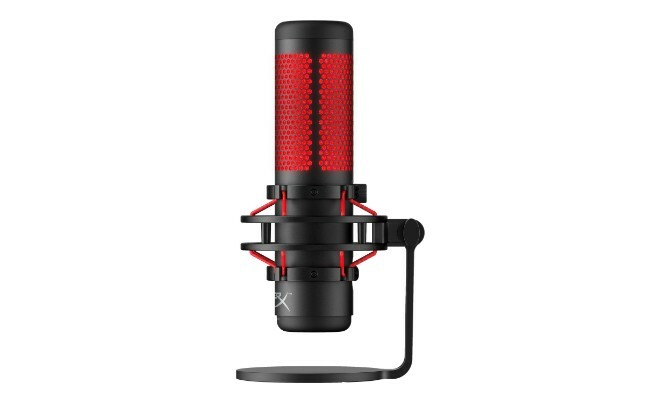 "QuadCast features a built-in antivibration shock mount and offers four polar pattern choices, gain control, a built-in pop filter, and a tap-tomute feature that indicates the mute status by turning off the red LED lighting. 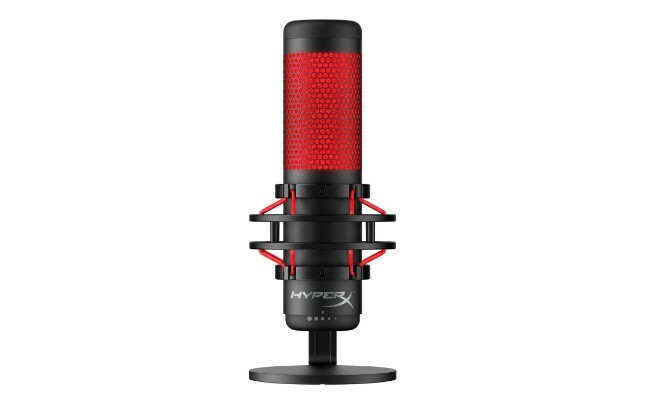 Capturing clear and consistent audio via USB, HyperX Quadcast offers four polar patterns: stereo, omnidirectional, cardioid, and bidirectional for flexibility in audio capture, and utilizes a built-in internal pop filter designed to reduce noise for clearer voice quality," says HyperX. ALSO READ: HyperX breaks DDR4 RAM overclocking world record with 5608MHz speed! The company further says, "The QuadCast comes with a stand featuring a built-in anti-vibration shock mount, quick gain control and a 3.5mm headphone output for live mic monitoring. The QuadCast microphone offers multi-device chat program compatibility and is certified by Discord and TeamSpeak. The included mount adapter fits both 3/8” and 5/8” thread sizes and is compatible with most stands and boom arms. The QuadCast microphone is designed to meet the exacting demands of PC, PlayStation 4, and Mac for professional or aspiring streamers." Tyler Needles, global audio business manager, HyperX offers the following statement. 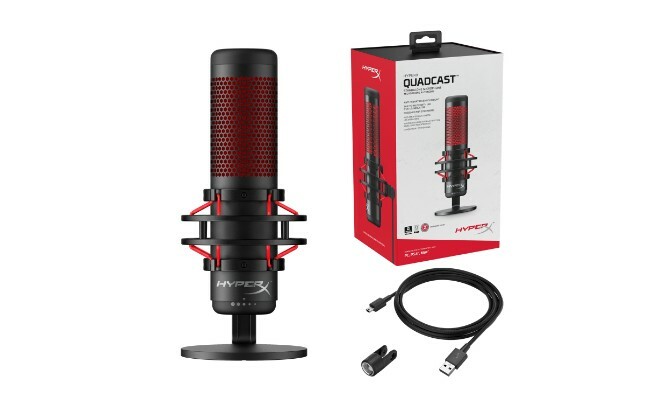 If you are a streamer, podcaster, or gamer, and you want to upgrade your microphone, you can buy the HyperX QuadCast Microphone immediately here. How much does it cost? $139.99. Yeah, that is a lot, but keep in mind, HyperX is a very well respected company. Not to mention, this microphone doesn't just work with Windows, but macOS, PlayStation 4, and more. While Linux support isn't specifically listed, QuadCast should work fine.